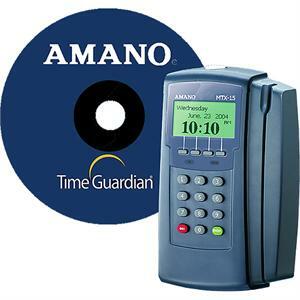 The Amano MTX-15 magnetic stripe card clock terminal allows employees to swipe their badges through the side slot reader to clock in or out. (If they forget or misplace their badge, they can also clock in and out using the terminal keypad.) 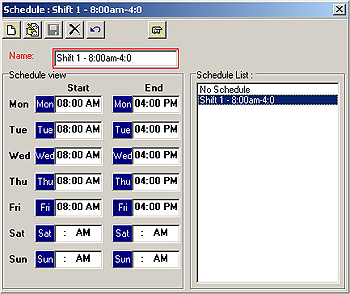 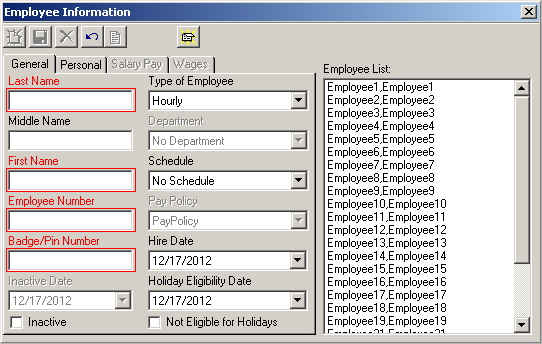 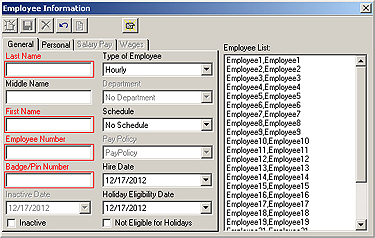 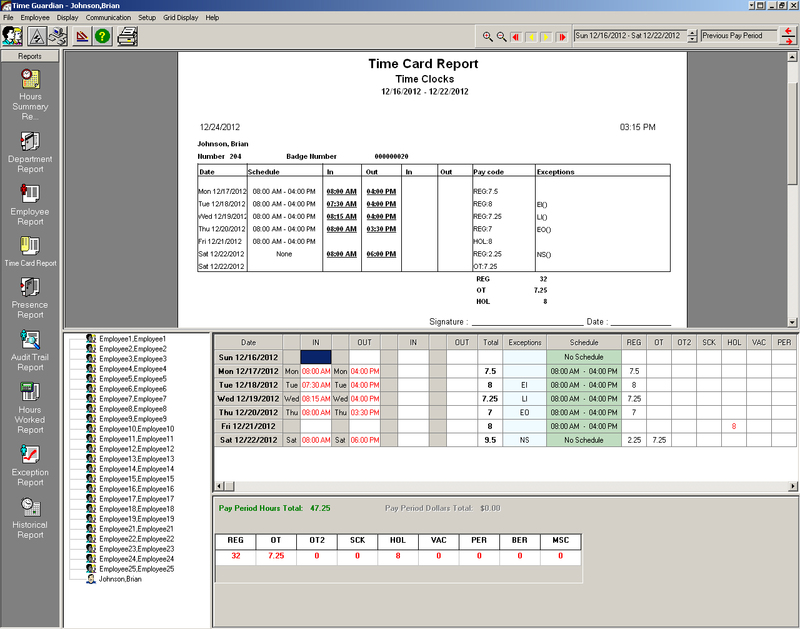 You schedule the software to automatically poll the terminals and retrieve the stored transactions.